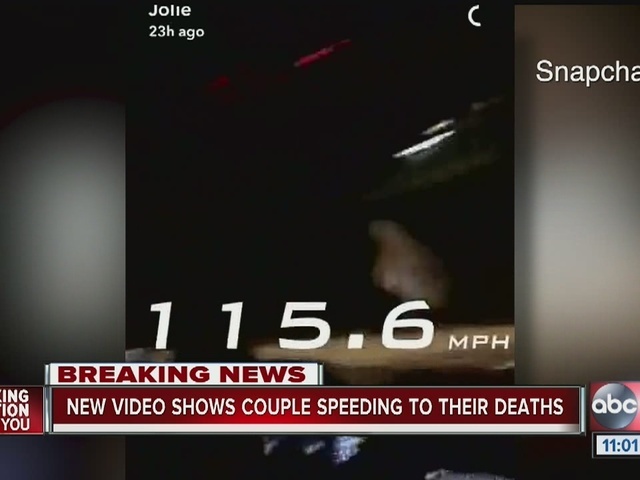 A video posted on Snapchat at 9:38 p.m. would document the final minutes of Pablo Cortes III and his girlfriend Jolie Bartolome’s lives. A witness to the crash, Efrain Rodriguez, said he is lucky to be alive. “It was a blue flash,” Rodriguez said. Rodriguez said if he reached his hand out of his car window he could’ve touched the blue VW Golf speeding past him. 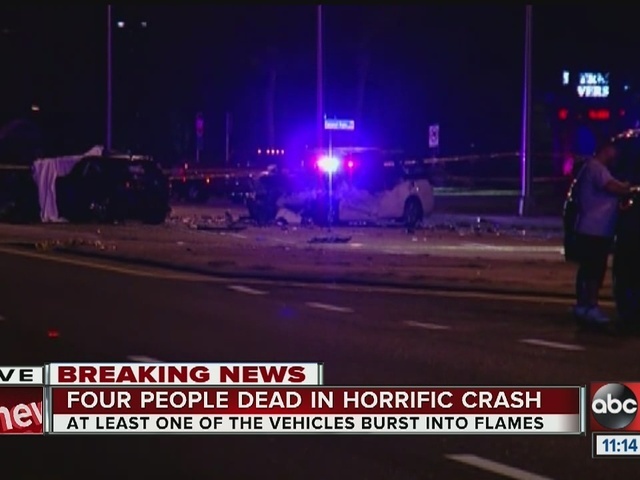 The Hillsborough County Sheriff's Office and Florida Highway Patrol are investigating the cause of a fatal multi-car crash involving a fire. 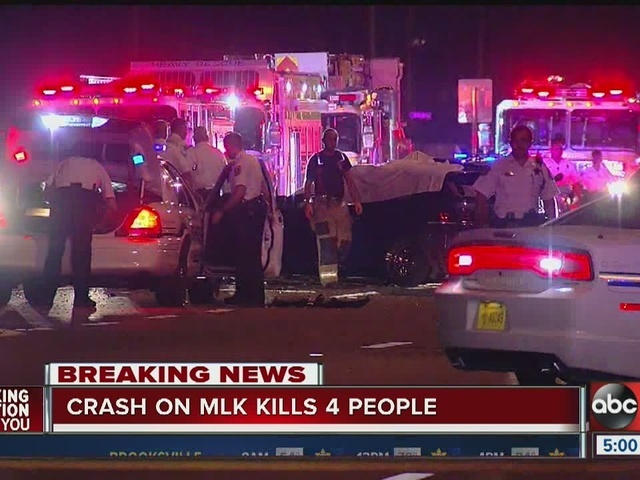 Three adults and two children died in the crash. The ages of the victims range from 9-years-old to 39-years-old. 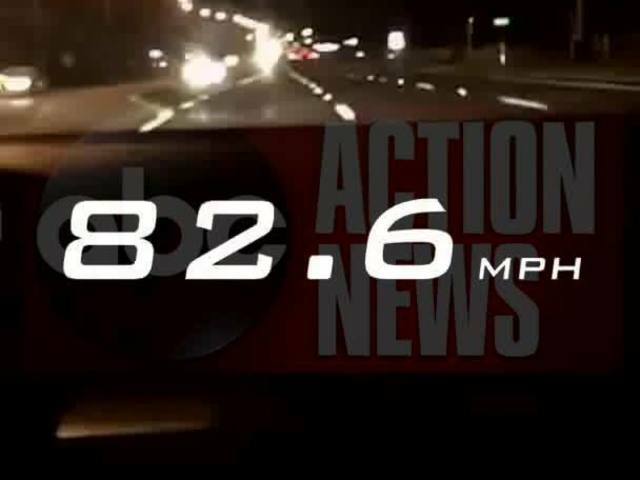 According to the Florida Highway Patrol, Pablo Cortes III, 22, of Brandon, was driving a VW Golf with Jolie Bartolome, 19, of Lithia, in the passenger seat. They were traveling westbound while at the same time, three other vehicles were traveling eastbound. For an unknown reason, Cortes lost control of his vehicle and crossed over the median and collided nearly head-on with a Toyota Sienna minivan driven by Marianela Murillo. The minivan caught fire after the impact. The VW Golf spun and collided with a Toyota Scion driven by Carla Marie Wyman. Debris from the crash struck a BMW 3-series driven by Jamie Javier Ramirez Reye. 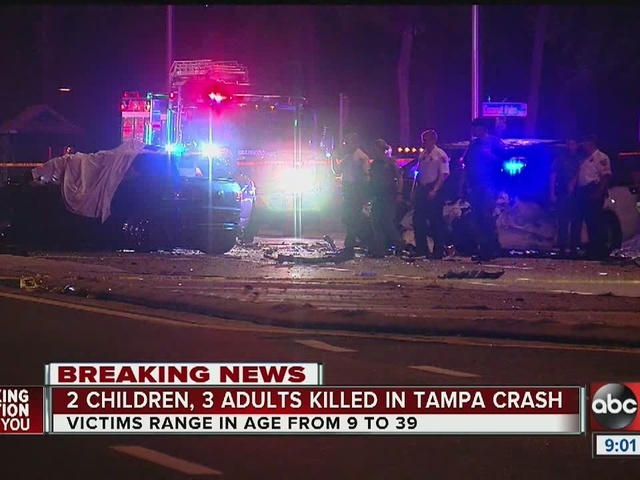 Murillo, 39, of Tampa, had four passengers in the minivan at the time of the crash: John Bernal, 9; Isabel Bernal, 10; Luisa Louisa, 15; and Lina Bernal, 18. 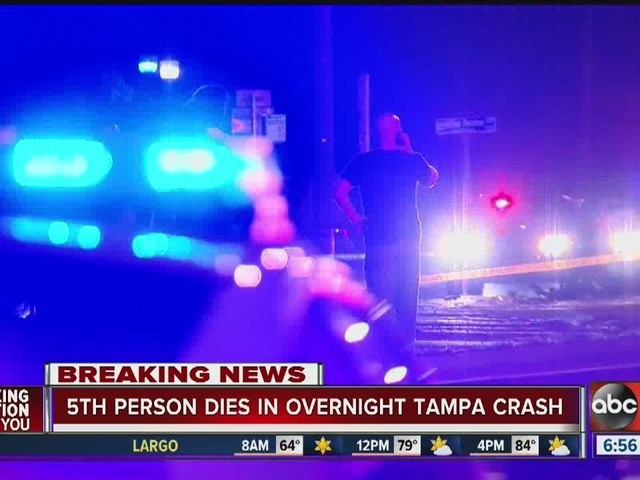 Murillo died at the scene of the crash and John Bernal and Isabel Bernal died at Tampa General Hospital. Pablo Cortes III and Jolie Bartolome also died at the scene of the crash. 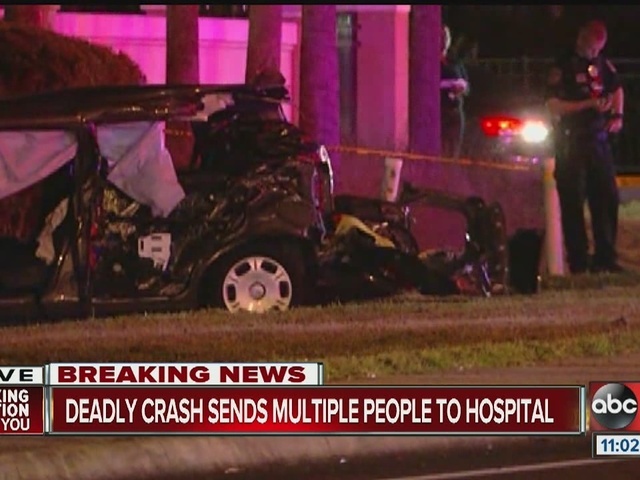 Luisa Louisa and Lina Bernal were taken to Tampa General Hospital, where they were listed in critical condition Thursday. Murillo's relatives were in shock Thursday. Gisela Martinez said her cousin, Murillo, was headed home with her three children and another family member visiting from Colombia in a Toyota Sienna when the traffic crash occurred. The accident occurred on in front of the apartment complex where the family was going. "I don't know how we're going to get through this," said Martinez. Dakota Summers, Cortes' friend, said he was with Cortes moments before the accident. Summers said they were go-cart racing before the traffic crash. He last saw Cortes as he drove away. 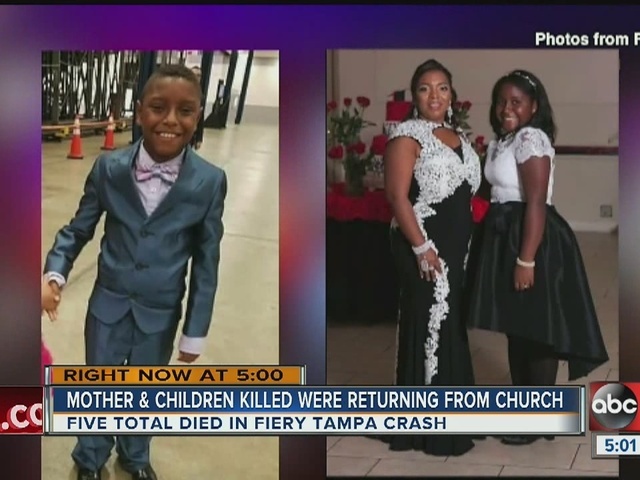 The public information officer for Hillsborough County Schools said Isabel, who was known to friends as Maria, was in the fifth grade and John was in fourth grade. Grief counselors were on campus Thursday, and students created cards to remember their classmates. Gregory Hawkins said he was driving down MLK and saw two cars speed past him. 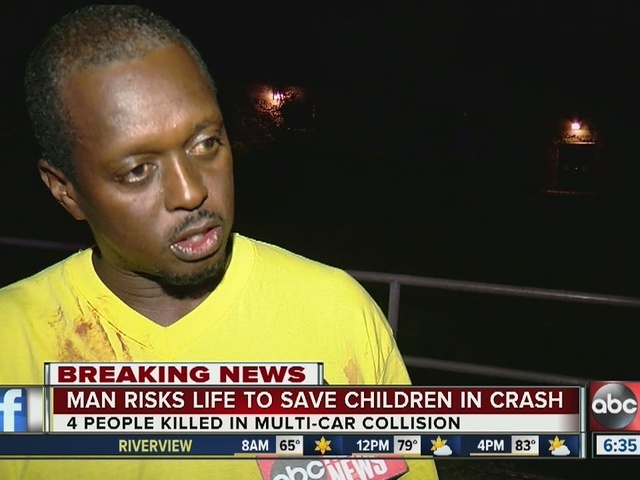 Hawkins said he helped pull children out of one of the cars involved in the crash. "I pulled her out, then I sat her on the sidewalk. I went back, there was a young kid. I pulled him out, sat him on the sidewalk. I went back there was a heavy set female, tried to get her out. The young gentleman wasn't getting no breath at all really," said Good Samaritan, Gregory Hawkins. The family set up a GoFundMe account to help with funeral costs for Murillo and her children. Before troopers announced that five people had died in the crash, Hawkins said, "You hear 4 people dead. That's very tragic situation right now. Knowing that you were talking to one of the females that was in the accident. So now I'm hoping the little kid, the little boy was OK. He wasn't breathing at all, but he had a slight pulse." 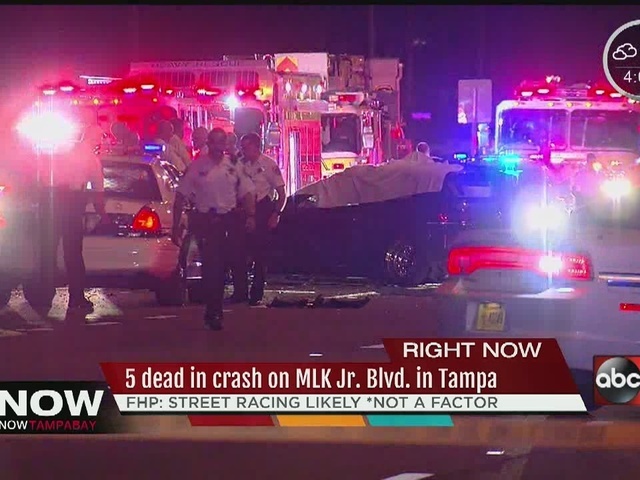 Neighbors living in the area told ABC Action News a lot of street racing occurs in the area where the crash occurred, but Florida Highway Patrol said there is no evidence of street racing with this crash.